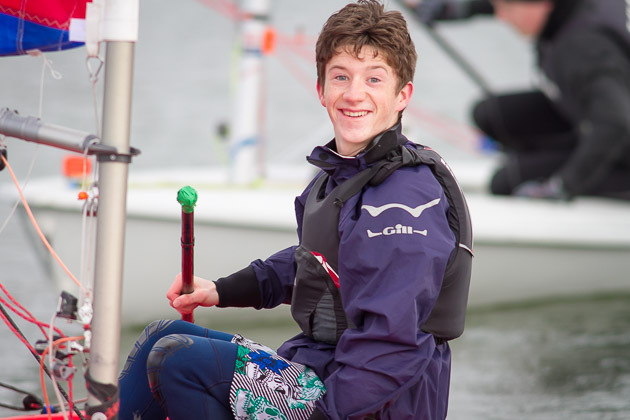 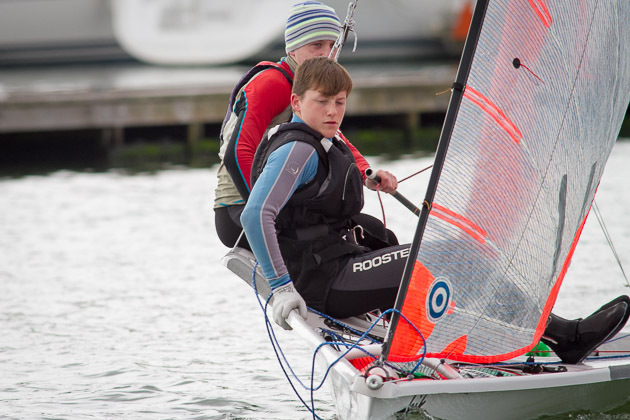 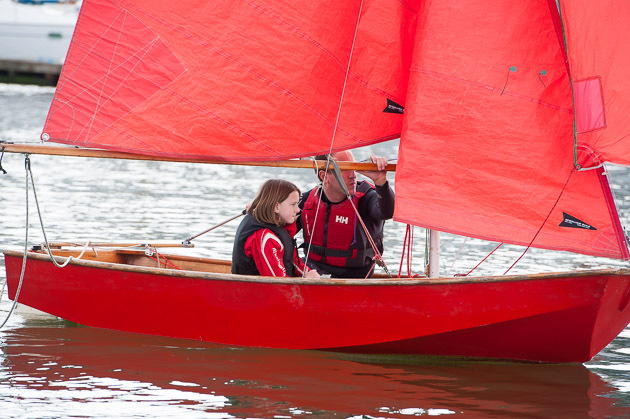 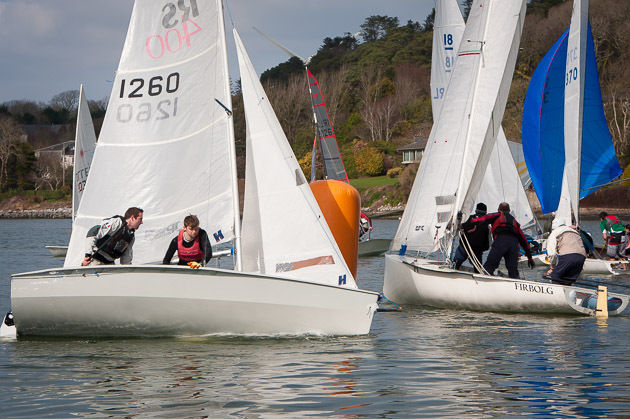 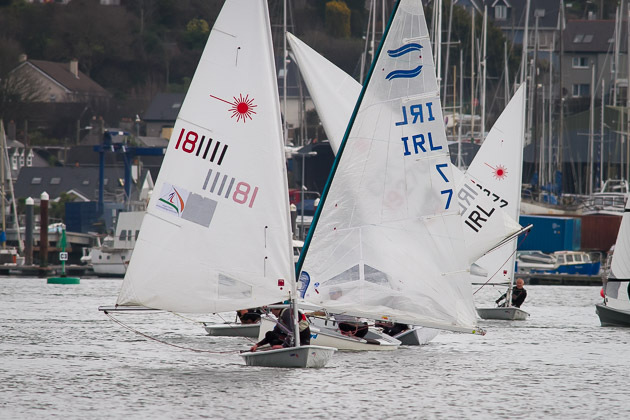 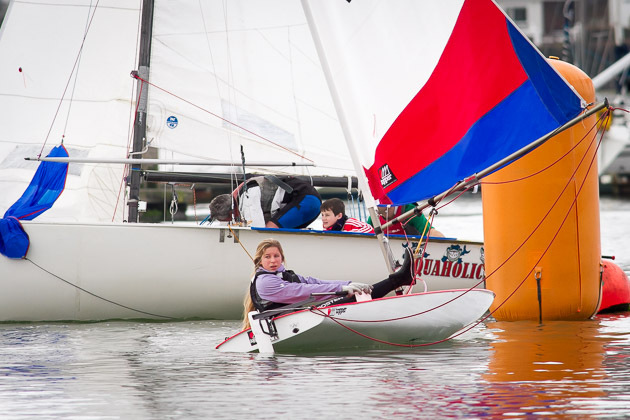 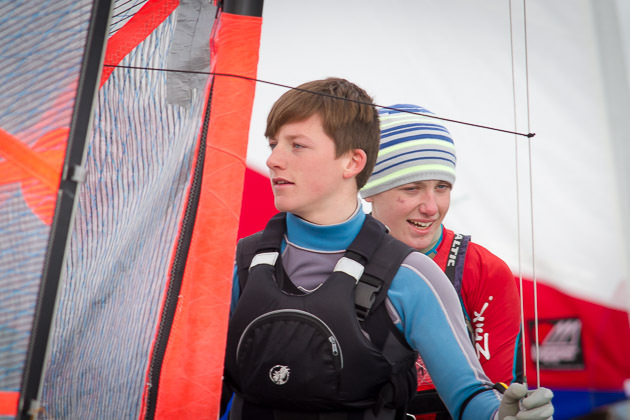 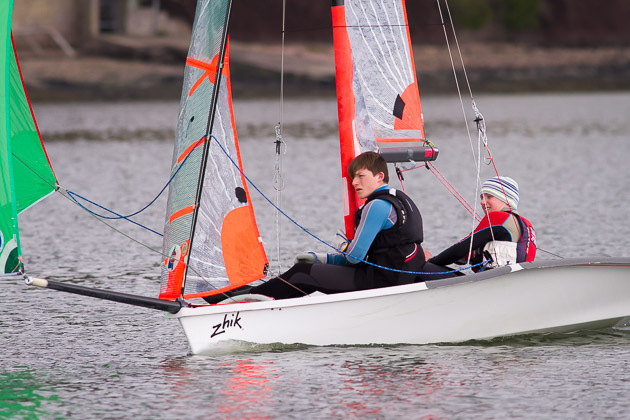 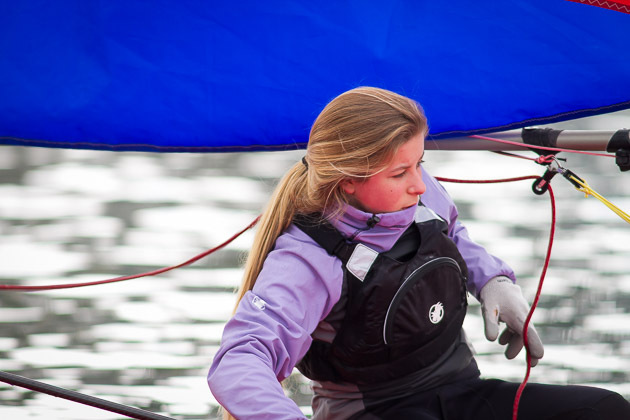 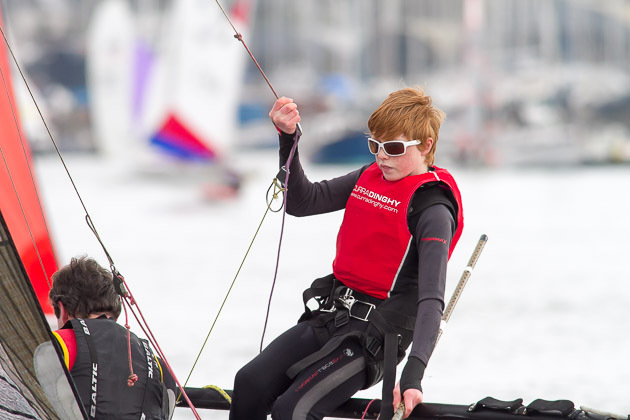 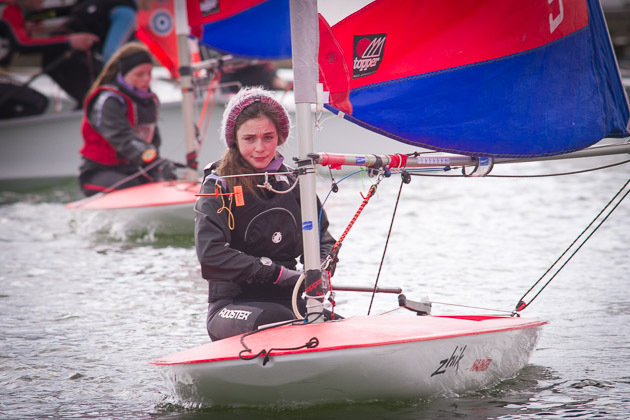 Saturday March 14 was the due date for the second annual PY 500 race at the Royal Cork Yacht Club. 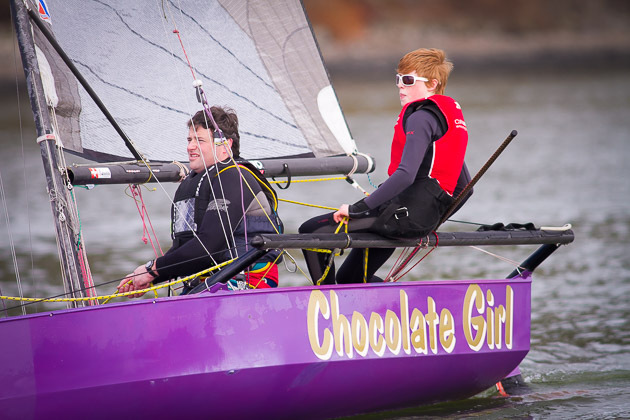 Well, what a story. 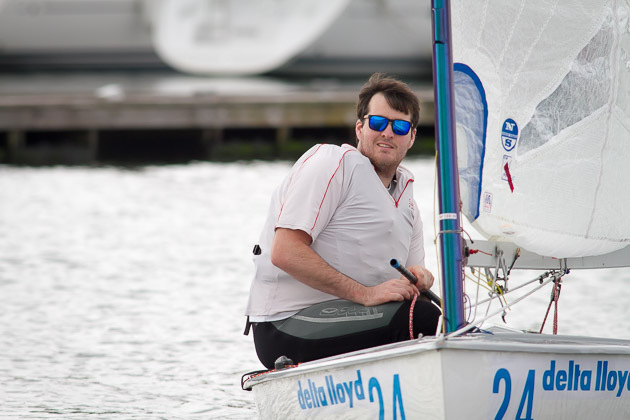 The morning dawned with a beautiful blue sky and wonderful reflections in the clear water but alas and alack not a hint of a breeze could be felt and Race Officer Nathan Kirwan had no option but to postpone racing. 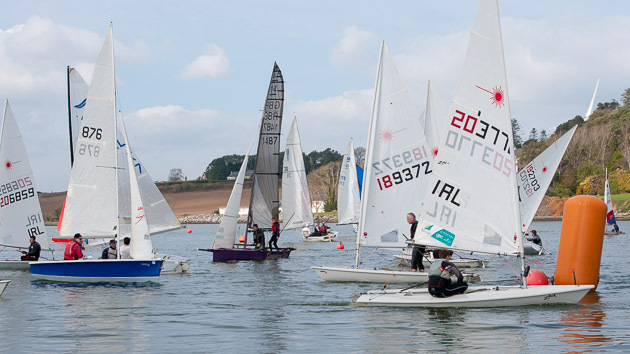 As the race was to be held in the river, it was hoped to have a start an hour before high water but it was not to be. 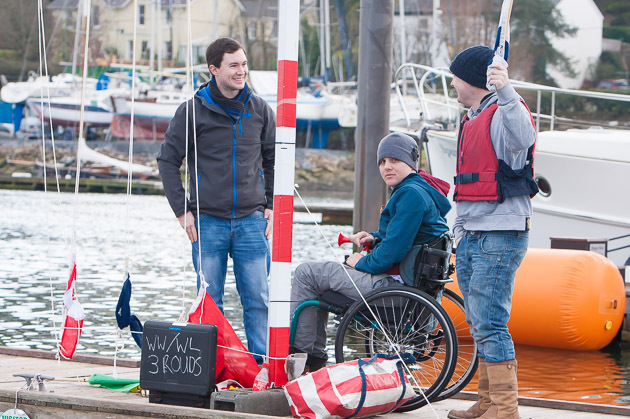 ‘Experts’ scanned the skies and ascertained what clouds were there were moving slightly from the east. 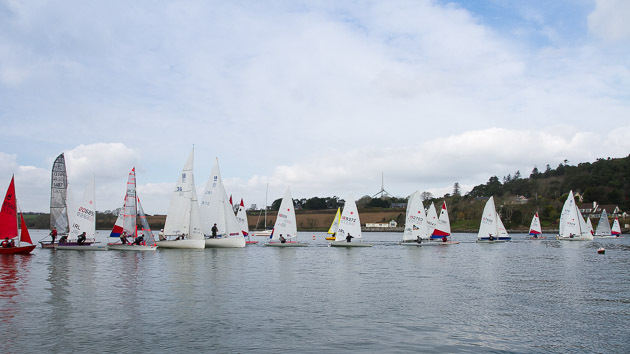 And so, when the light fickle breeze did fill in at 11.45am, a windward/leeward course was set starting from the club marina with instructions for all boats to sail three rounds. 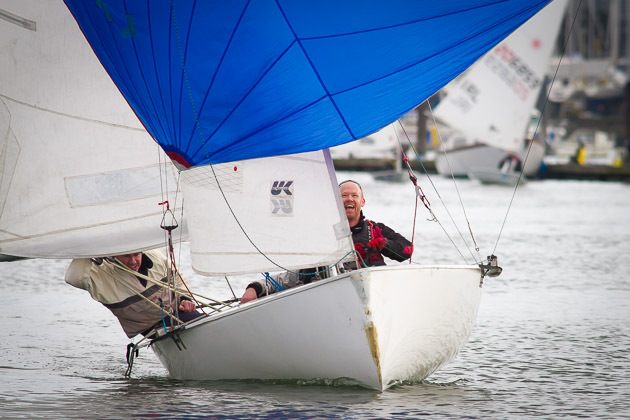 When the results were calculated using the Portsmouth Yardstick only eight seconds separated the first three boats at the finish and indeed only three seconds separated the first two boats. 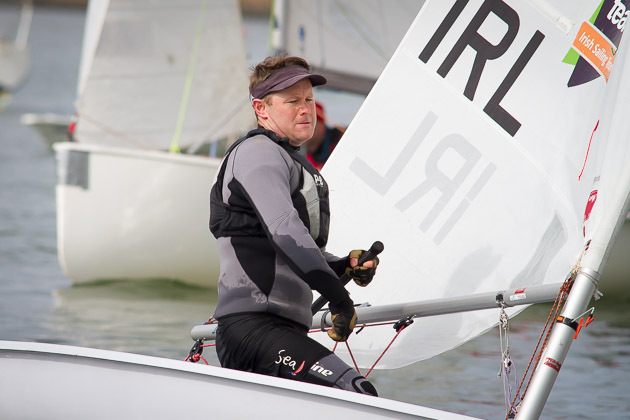 Séafra Guilfoyle in a Laser full rig was the popular winner followed by a National 18 sailed by Nicholas O’Leary crewed by Michael O’Brien and Alex O’Connell, in second place and David Kenefick crewed by Grattan Roberts in an RS400 .